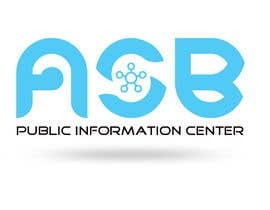 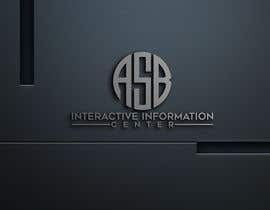 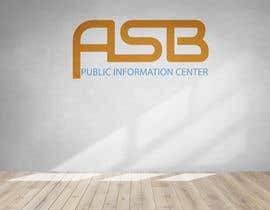 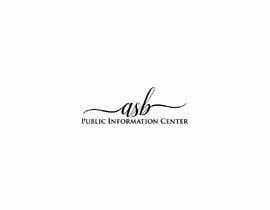 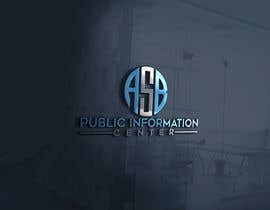 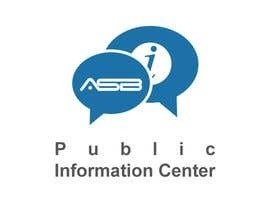 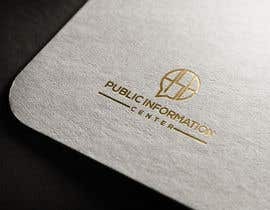 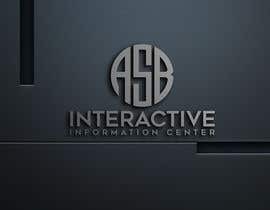 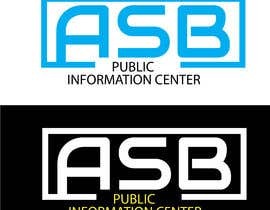 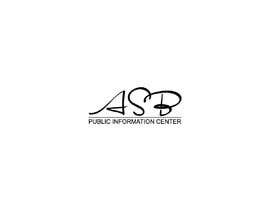 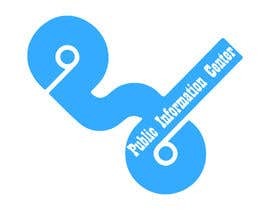 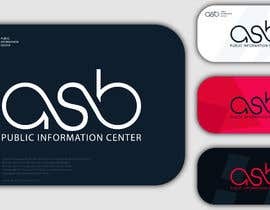 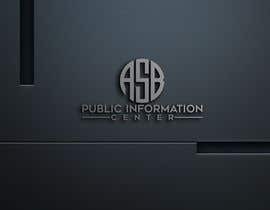 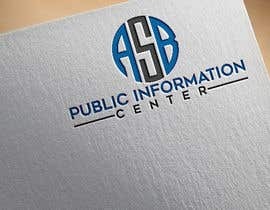 Hello, I want a logo for an information hub/center. 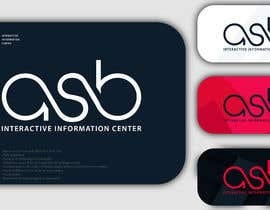 The logo should be sleek, professional and an original design. 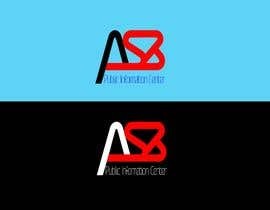 COLORS:: Use colors that will fit.